Do you study album credits? Do you sit in your driveway waiting to hear the rest of a good song? Get annoyed when someone refers to "Baba O'Riley" as "Teenage Wasteland?" 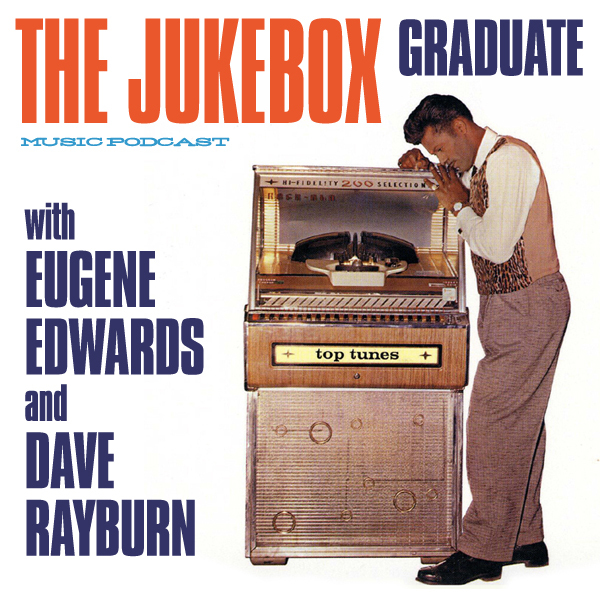 You may want to listen to the monthly Jukebox Graduate podcast that longtime friends Eugene Edwards (Dwight Yoakam) and Dave Rayburn cohost. It will be two friends talking about music with guests and an attempt to share our discoveries and experiences. Sometimes music helps us understand our world, sometimes ourselves. This show is about that and much more. We will also listen to and discuss new releases that excite us! With each episode we will provide a companion soundtrack on Spotify that will feature things that are mentioned. Please join us! The Jukebox Graduate is coming! !